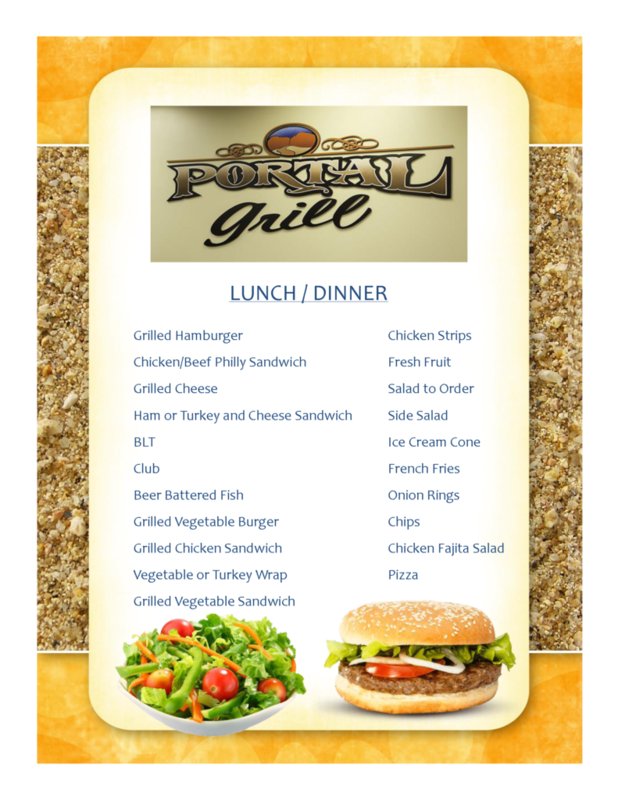 Moab Regional Hospital is fortunate to have a full service on-site café, The Portal Grill. 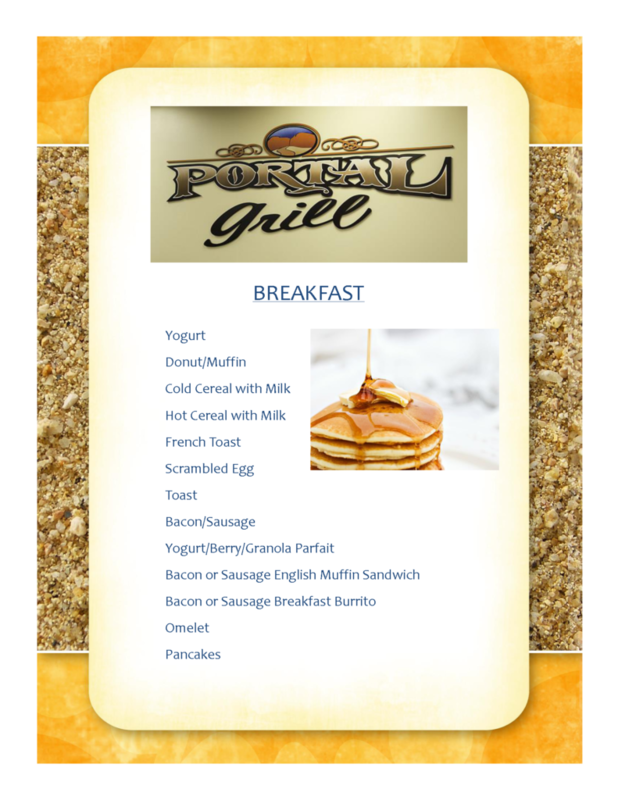 The Portal Grill serves a variety of breakfast, lunch, dinner menu items. Our staff is always willing to go the extra mile to meet the needs and requests of our patients and visitors. Mission: Our dedicated team puts the patient first, delivers quality cost-effective healthcare, and promotes wellness to all we serve. Copyright ©2019 Moab Regional Hospital All Rights Reserved.